Sorbet Vs. Sherbet: What Are The Differences? Sorbet and sherbet are very similar in their base ingredients and they are both icy treats to be enjoyed any time. Many people believe that sorbet and sherbet is the same thing and there is no difference. This is not true as there are some big differences between them. There are only two main ingredients in sorbet. Those are fruit and sugar. Some brands may add water, flavorings or acid to the base of fruit and sugar. Essentially, sorbet is blended fruit that has been churned and frozen. 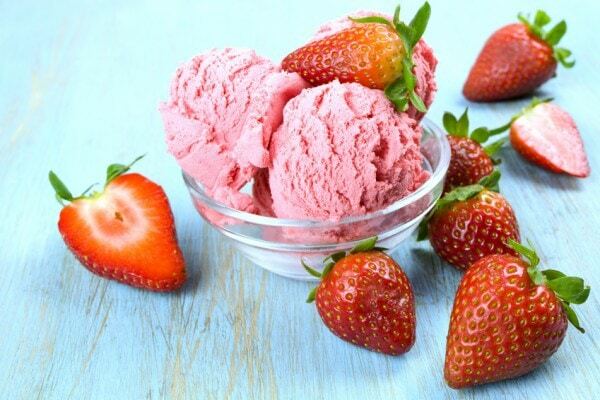 There is no dairy added to sorbet, therefore it is completely different from any form of ice cream. Many times, sorbet is used as a palate cleanser between courses since it is refreshing, light and cold. It also contains very little to no fat. Sorbet is gluten free and dairy free. The consistency of sorbet is softer and does not usually freeze into a hardened treat. Sherbet is made by adding cream, milk, egg whites, gelatin or even buttermilk to the sorbet mixture. It is then frozen into a creamy dessert that is lighter than ice cream. Sherbet does have dairy involved. 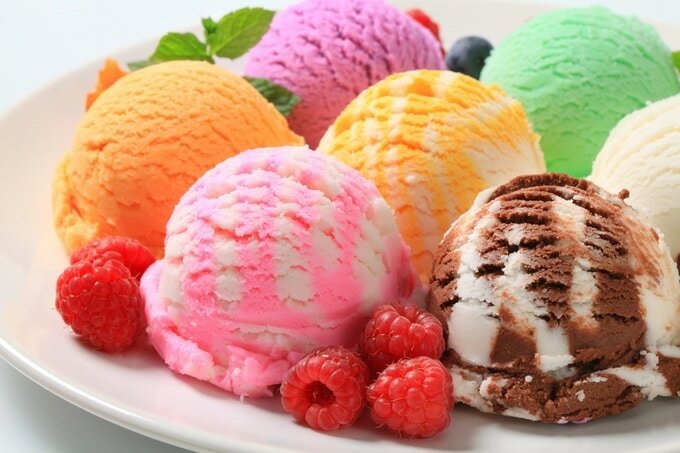 Most brands of sherbet contain from one to two percent milk fat or cream. Sherbet does not usually freeze into a hard block like some ice creams can. It tends to stay a little creamier. In some areas of the world, sherbet may refer to a fizzy powder that is stirred into beverages. Or it may be an actually beverage that is made of diluted fruit juice. 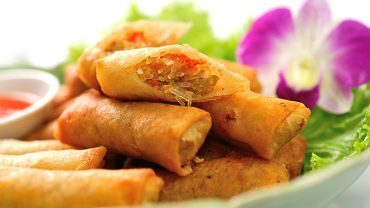 Egg Roll Vs. Spring Roll: What Are The Main Differences?